Frank Ocean melted my face off. Endless is amazing. Blonde is amazing. Both projects will take just as much time to properly digest as they took to make. After all the tears and black Twitter break downs, Mr. Ocean came through after all. But we're here to discuss a more specific but equally important facet of Frank's life: His attachment to culture of the nerdy variety. So many people regard nerdiness in a way that makes it seem otherworldly. Like there is mainstream, pop culture (or "normal" stuff), and then there's nerd, subculture stuff. It's just not true, fam. Comic books, video games, etc. have all been and continue to be pastimes for entertainment that are consumed in varying degrees of intensity. The blerd community, in part, was born because of that very idea. But I would argue that blerd culture has been a part of mainstream culture for much longer than people realize. And it found it's legs through rap music. The Neptunes threw up the Vulcan salute like a gang sign. Kanye West made anime influenced music videos and cover art. And Frank Ocean is no different. In honor of his most recent releases, here are some of my favorite black nerd moments from Lonny Breaux. 1. The intro on Nostalgia, Ultra. It's literally called "Street Fighter." Ok, so Nostalgia, Ultra starts with Street Fighter. Then the very first thing you hear on Frank's first major project release ever is the Playstation start-up sound, followed by the intro to Street Fighter. Must I say more? 3. 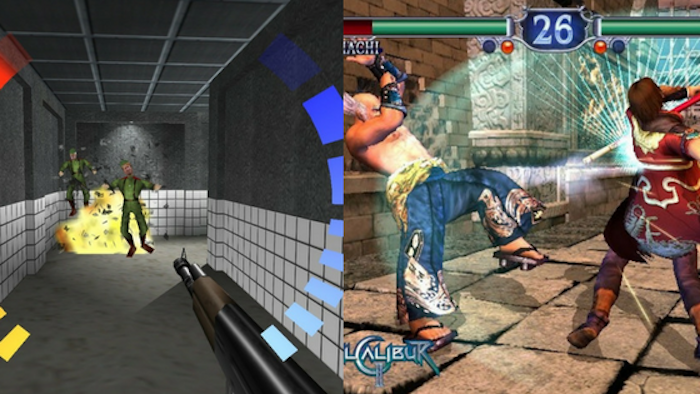 In fact, the interlude titles on Nostalgia, Ultra are "Goldeneye" and "Soul Calibur"
Photo: Canva Two classics in their own right on two very different game systems. It's pretty hard to refute that Mr. Ocean is a legitimate gamer at this point. 4. 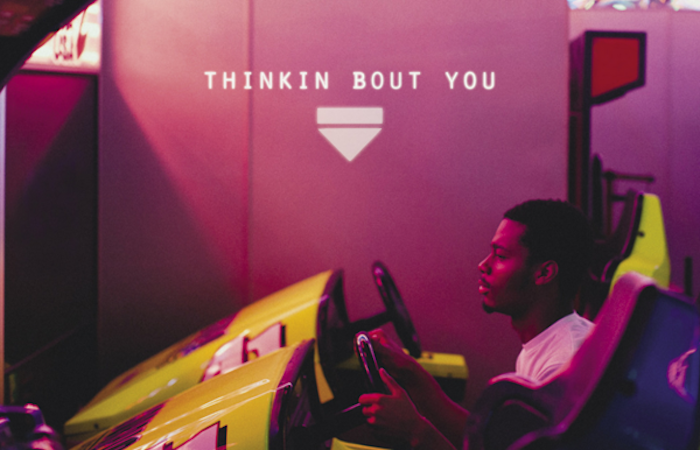 This is the official single cover art for "Thinkin Bout You"
Photo: Tumblr Extreme arcade vibes. By itself, maybe not a huge moment. But coupled with the Playstation intro? Very nerdy. 5. He has strong opinions about DC Comics films, like a true fanboy. Photo: Tumblr Man of Steel was not his cup of tea. 6. He's a Dragon Ball Z fan. In "Pink Matter," assisted by the GOAT Andre 3 stacks himself, Frank drops one of the best anime lines of all time. He compares cotton candy, to Majin Buu, one of the many villains Goku and crew must defeat in the series. There are also some interesting alien theories in this song that lead me to believe the Frank has watched a lot of sci-fi in his day. 7. And he loves Tekken, too. 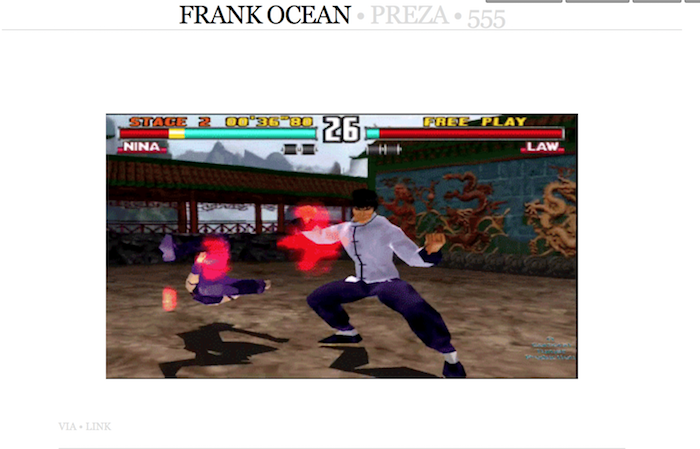 Photo: Tumblr Frank is clearly, very deeply tied to the PS1. In his album intro he's got the Sony title screen playing. And on his Tumblr, he's got some Tekken gif action going. In the screenshot above, Law is giving Nina the hands. I'm a Jin man, myself, just to keep it 100. Frank really rocks with them arcades bruh. 9. Nerds love rocking fandoms on their gear. Photo: Terry Richardson And referencing back to the "Street Fighter" track, it's clear that Frank is a fan of the Capcom gaming universe. 10. 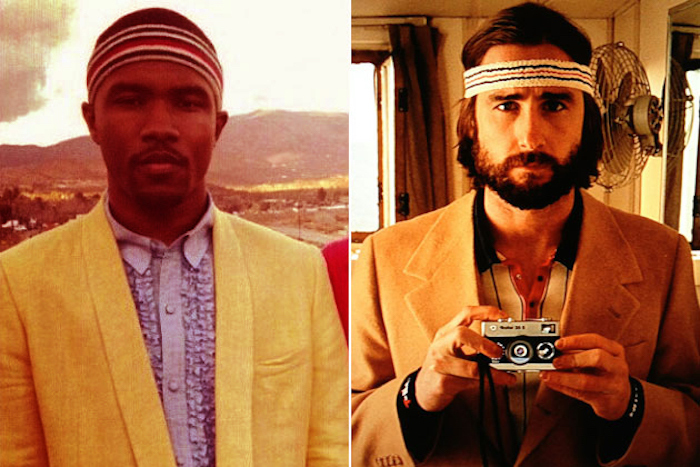 And did I mention Frank is a Wes Anderson fan? 11. 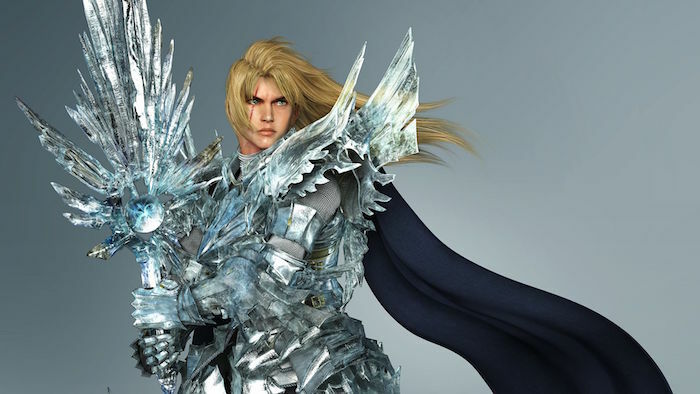 He's even still playing the same title game on Blonde with "Siegfried"
Photo: Namco Most people familiar with the name know of the warrior found in Norse folklore. But any real Soulcalibur player could tell you that this guy above is the real deal. There you have it – solid proof. So I don't want to see any comments about me reaching. 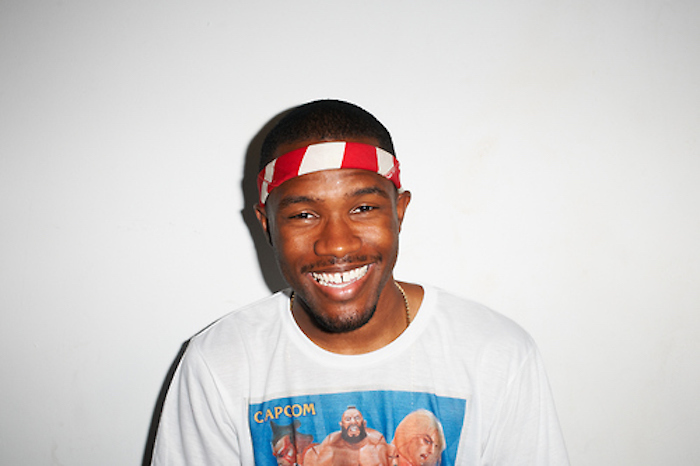 Frank Ocean is a black nerd. Blerd is beautiful. Blerd is cool. Blerd is pop culture. And it wasn't born out of respectability politics or a need to have an elitist group, trolls on the internet. It was born because people like us (and Frank) didn't have a clear place to belong. Some believed our nerdiness erased our blackness. And others believed that our blackness negated the nerdy. Blerd is a term that highlights the marriage of those two identifiers. They can, and do, coexist. And I'm glad Frank Ocean is with us. Photo: Giphy Let me know what you think in the comments, because I read and reply to all of them. Hit the share button and tag a friend who needs to see this.